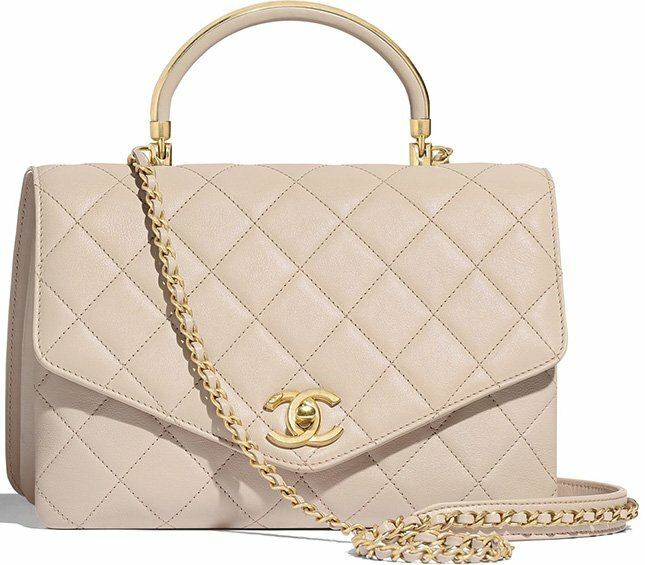 Perhaps more shine than the Coco Handle Bag, introducing the Chanel Gold Top Handle Bag from the Spring Summer 2019 Collection. 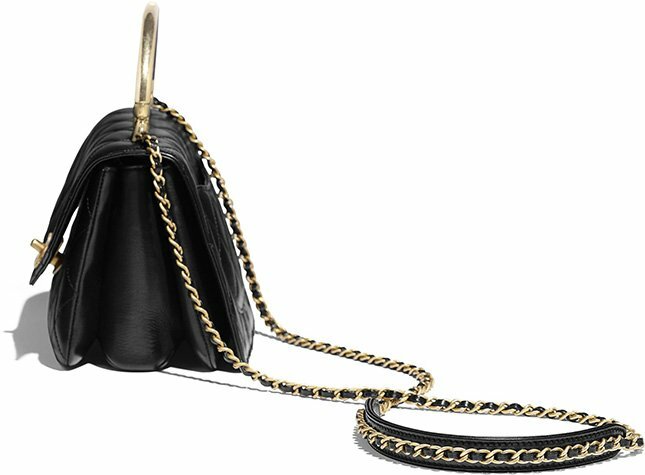 This new seasonal bag is a unique piece. 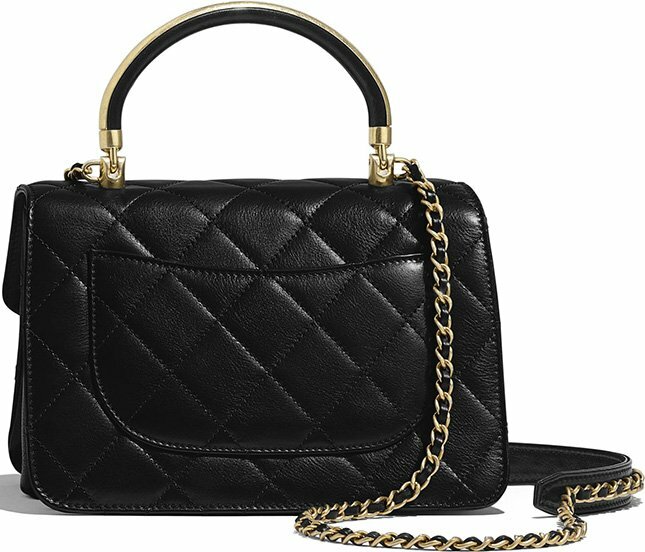 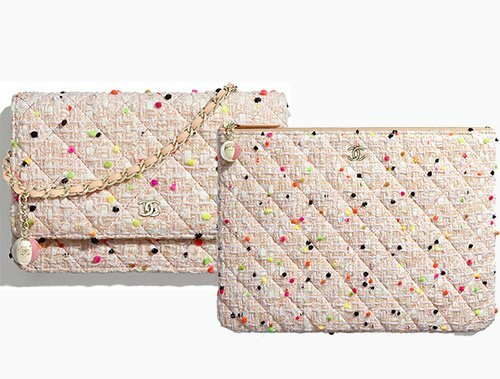 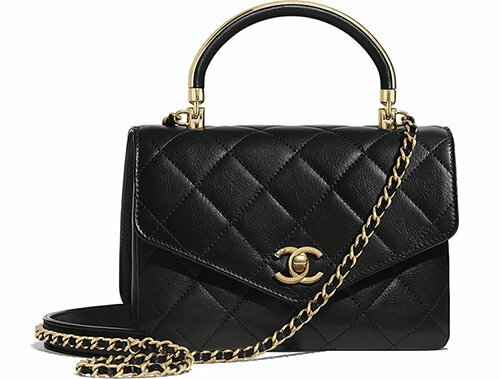 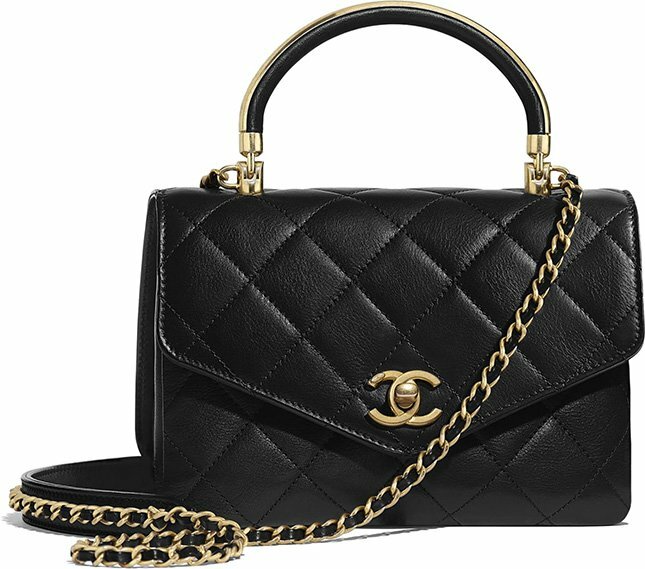 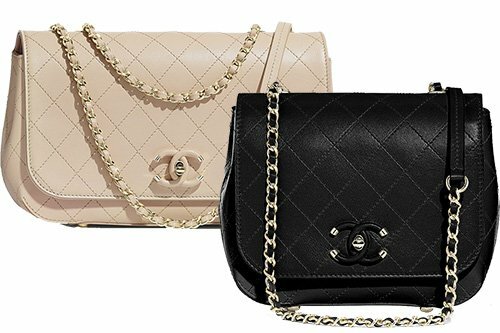 While it’s diamond quilted and featured with the CC logo like the Classic Flap Bag, but it’s combined with a handle covered in gold hardware and an envelope-shaped flap. 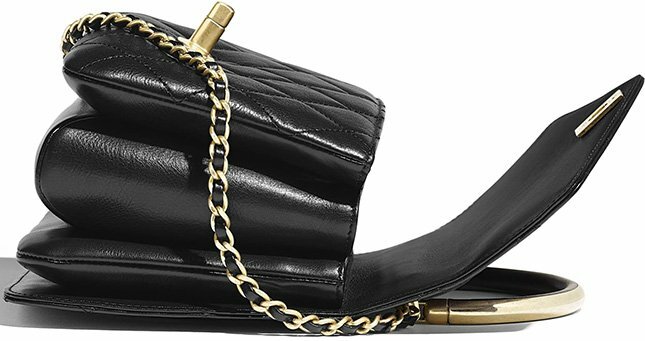 The bag can be worn on the shoulder or by the handle. 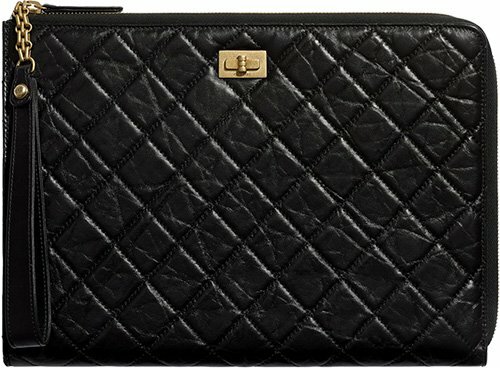 There is also a backpocket on the back.